World Of Wizard - ClashTrack.com - clan manager, tactics editor, base caller, troop calculator and progress tracker in one place! 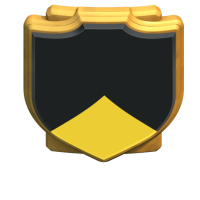 💥English speaking war clan seeking Adult TH9s with L30 combined heroes and TH10s L50 combined heroes or higher💥No war while AQ down💥Both attacks or you get the boot. NOT ACCEPTING TH 8 or below. post challenges often.